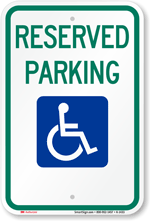 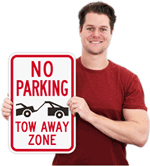 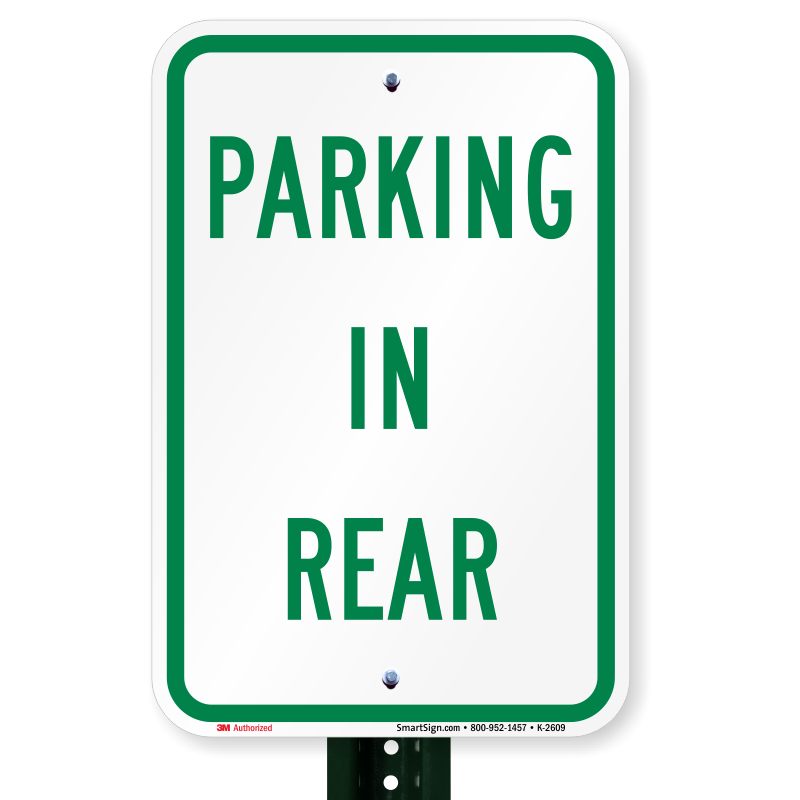 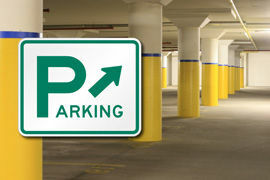 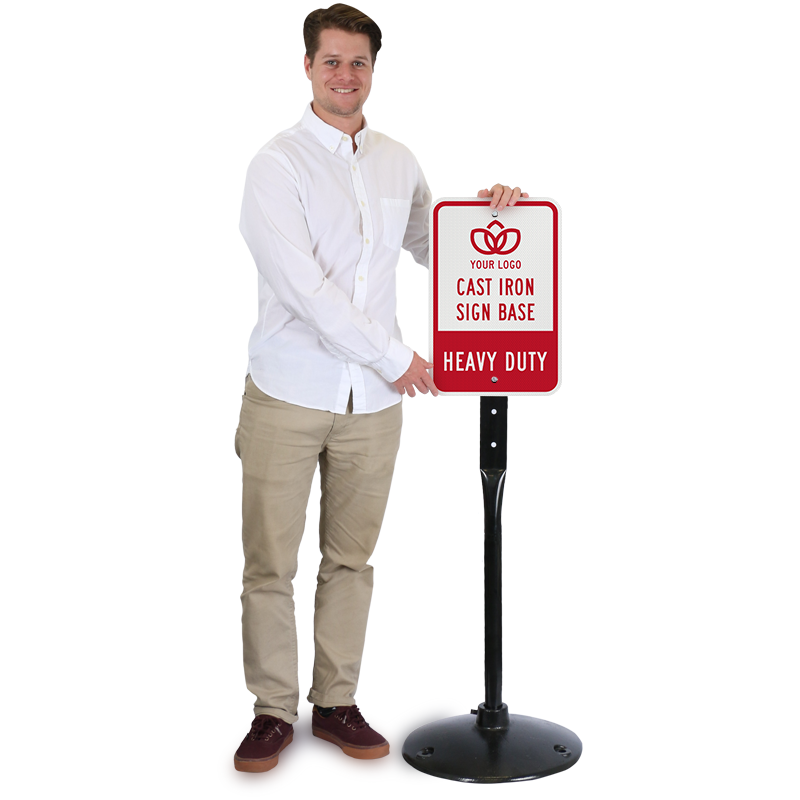 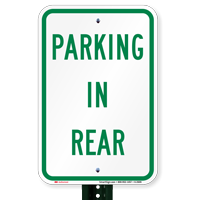 Show the way to more parking spaces, so drivers know to keep looking. 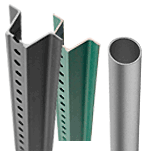 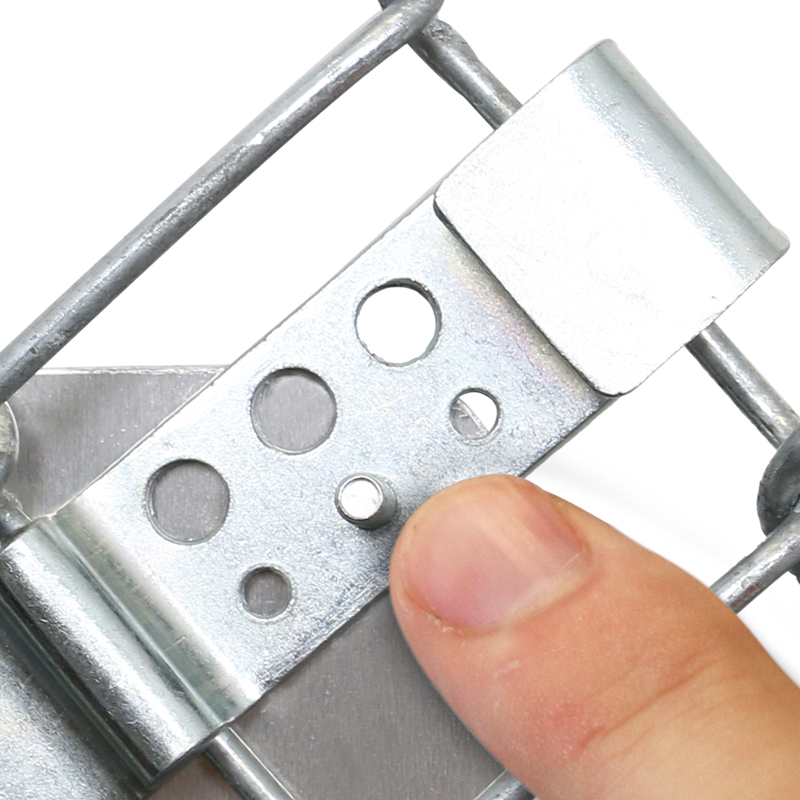 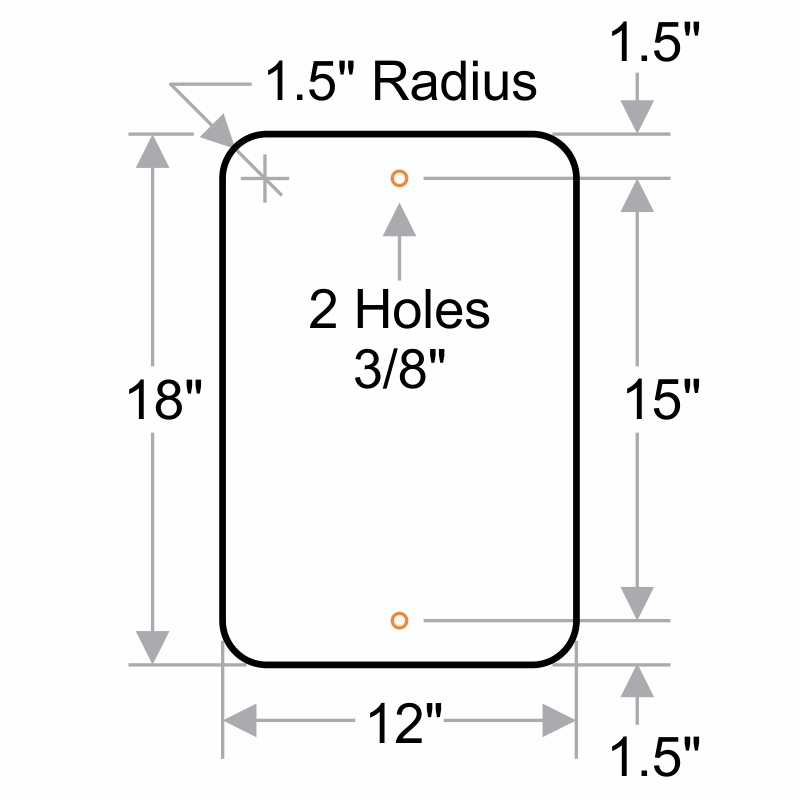 • Rustproof aluminum includes mounting holes for easy installation. 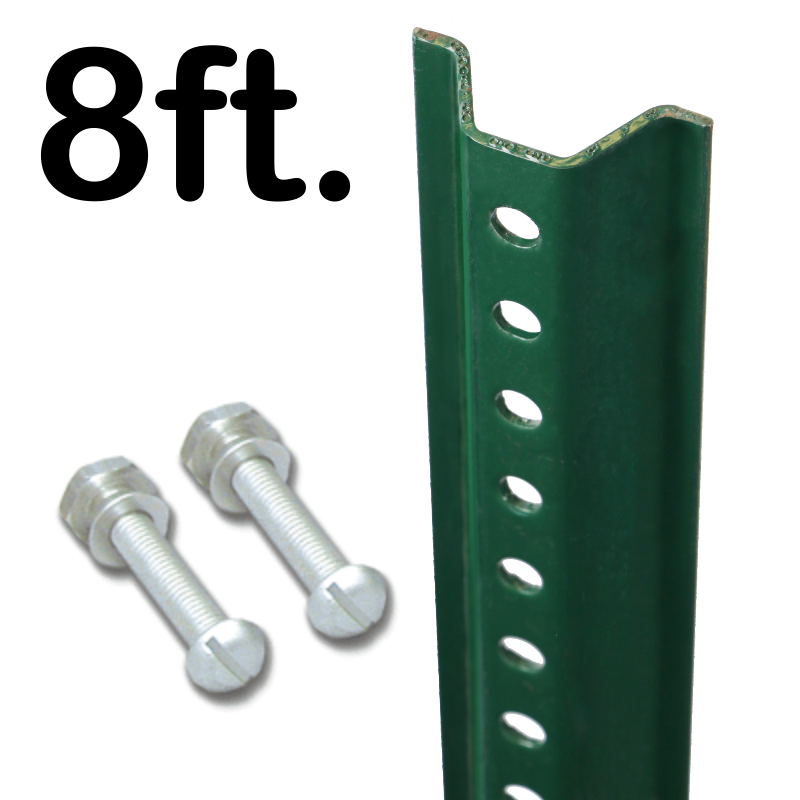 • Reflective aluminum is easy to spot at night.